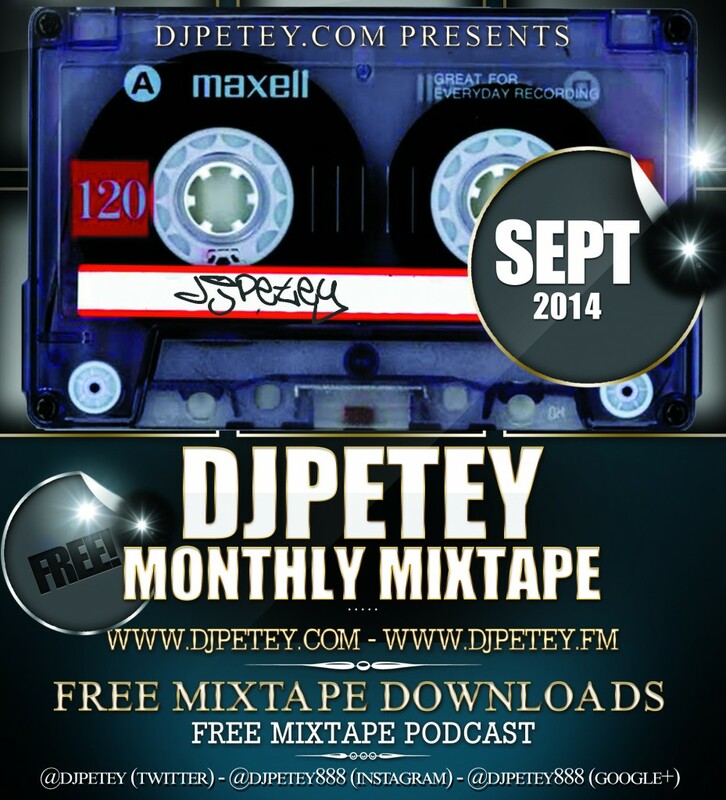 September 2014 MixTape – DJPetey – FREE DOWNLOAD | DJPetey.com!!! This is a big one, people! I finished this one a week early so I’ve been rocking it for a little bit now. 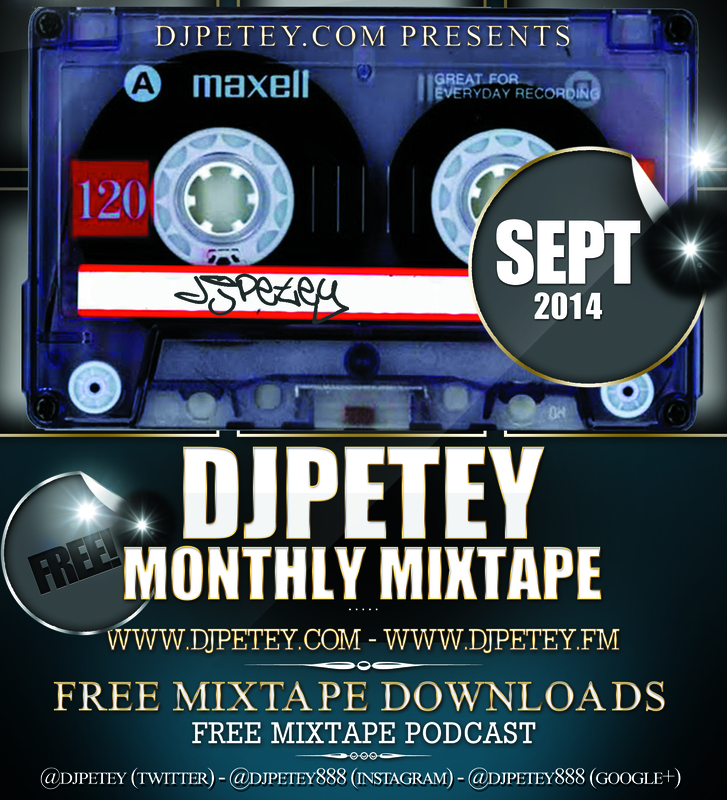 This September mix is a beast! Ill let you decide for yourselves though. As always, you can click HERE to download the mix. As of now, we have a new site for live streaming. 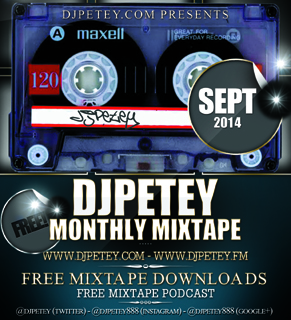 Go to djpetey.fm to listen to the mix now! We’ve been working on this for a while and made sure it works flawlessly on laptops, phones, tablets… EVERYTHING! Click “read more” below to check out the track listing, or to see the permanent download link (if youre reading this after october 1). I’m excited about this one! Welcome to September! Enjoy!